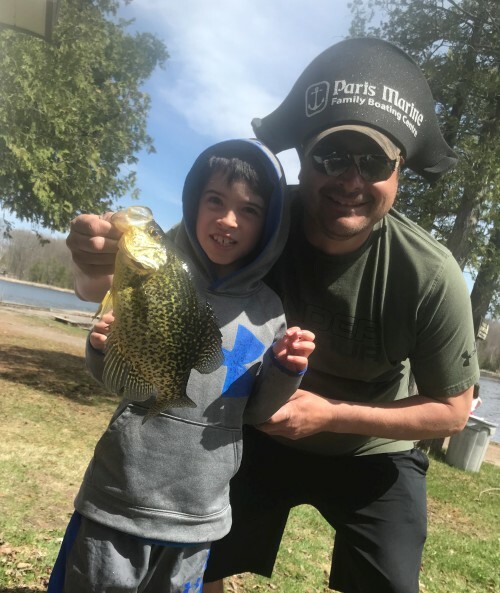 Kicking off the 2018 fishing season in style! 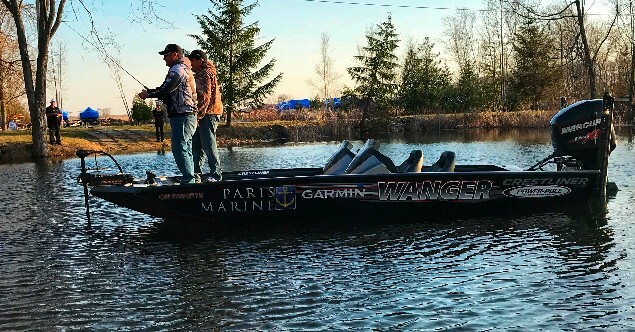 With the pan fishing season in full swing and the Kawartha Walleye season opening this May 12th, don’t miss your chance to book a fishing trip of a lifetime with Williams Outfitters!! 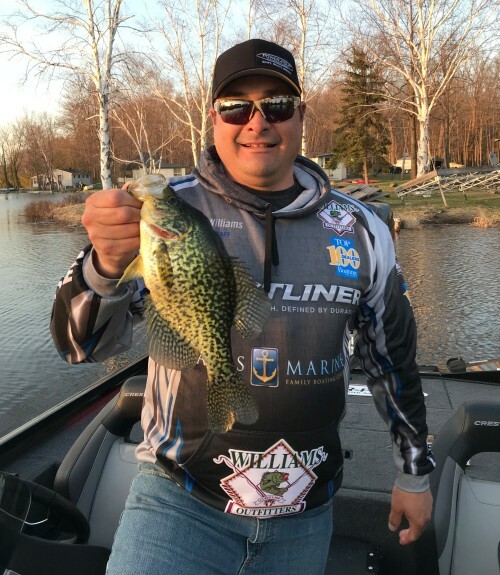 Be one of the first to book and take advantage of the new top of the line equipment that Williams Outfitters has to offer this season from our sponsors!! 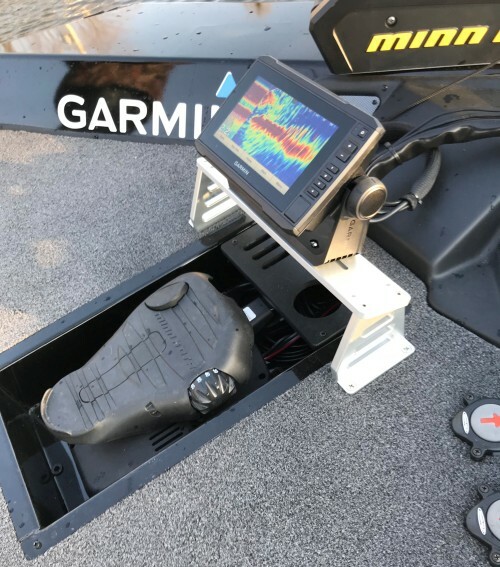 Take a ride in the brand new 2018 Crestliner PT20 bass boat from Paris Marine equipped with Garmin Echomaps plus fish finders and Power-Pole shallow water anchors!! Come make some casts and catch fish with our new line up of Shimano rods and reels. 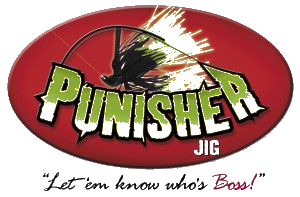 We take extreme pride in offering our clients the industry’s best equipment to provide the best chance at landing your trophy!! 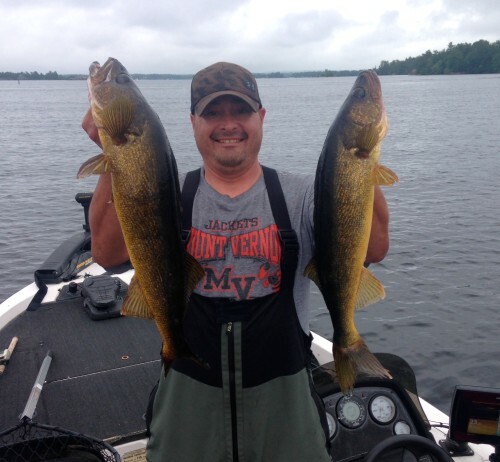 Call today and take advantage of the great pan fish and Walleye fishing early in the season! !